Gilded Age of manhattan greeting cards. 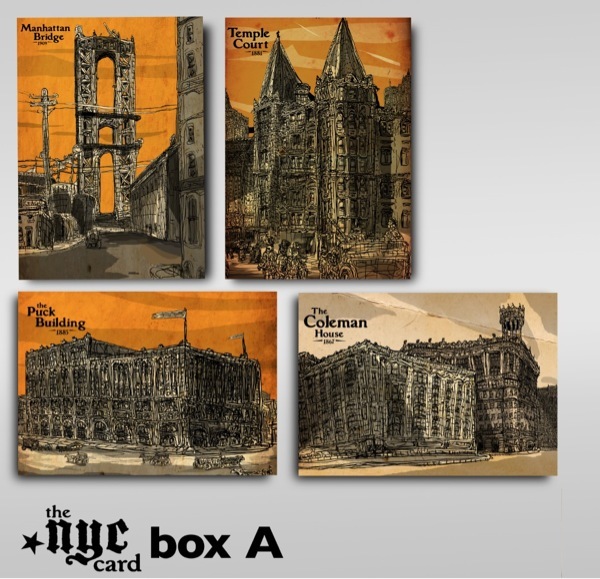 My new Gilded Age of Manhattan greeting cards arrive tomorrow for my upcoming FAB sale. I'm bringing iconic back to NYC. I hope you agree.